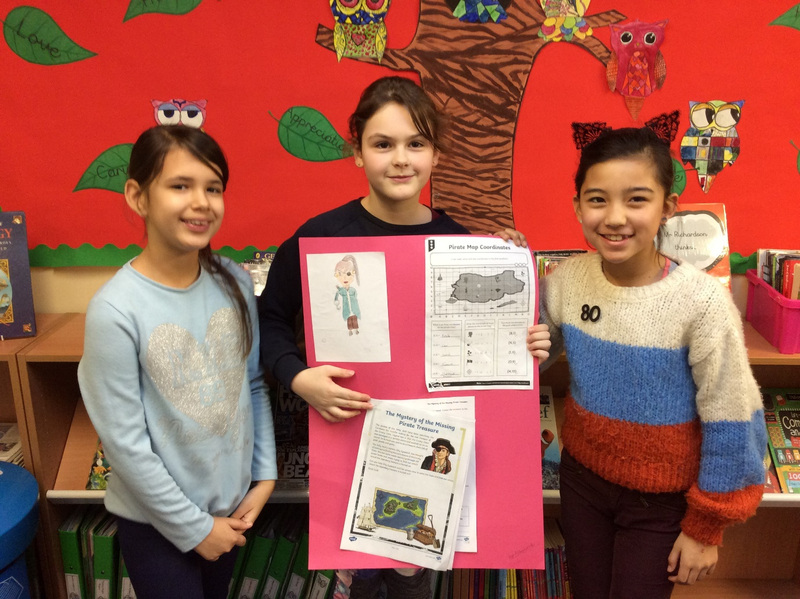 Welcome to Jaguar Class Blog! Term 3 has been a fascinating term for Jaguars class, we have begun studying our new topic: ‘The Victorians’. We have started learning about what actually the Victorian era means and looking at the long and eventful reign of Queen Victoria. 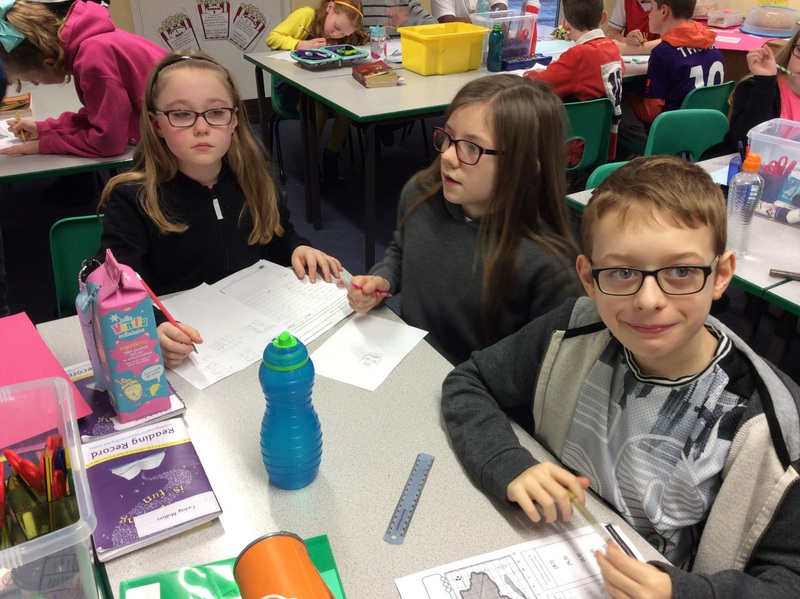 As part of our writing we studied the diaries of Queen Victoria and adapted them to produce our own – we put ourselves in her place and did some great role play as well as some excellent historical detective work. We have also studied the most famous author from this period – Charles Dickens. We have used the novel Oliver Twist as inspiration for some brilliant descriptive writing using figurative language. PE this term has been very energetic – we have learnt and practiced a series of street dance moves and then performed to the whole class in small groups. 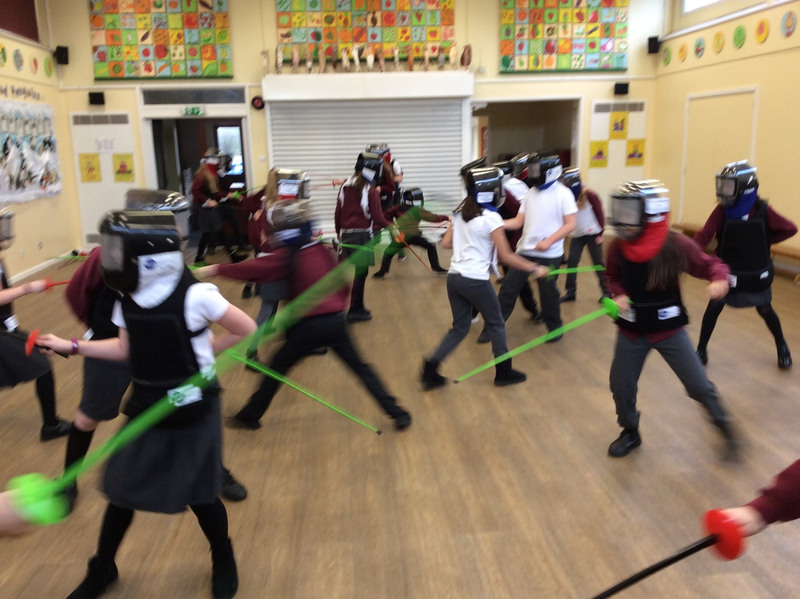 In addition to street dance we have enjoyed a guest fencing coach come to school and train us in the basics of fencing, which has been great fun. In Computing we have learnt how to create a class blog and use email, we will be perfecting these next term and will publish some in the next Jaguars class blog. 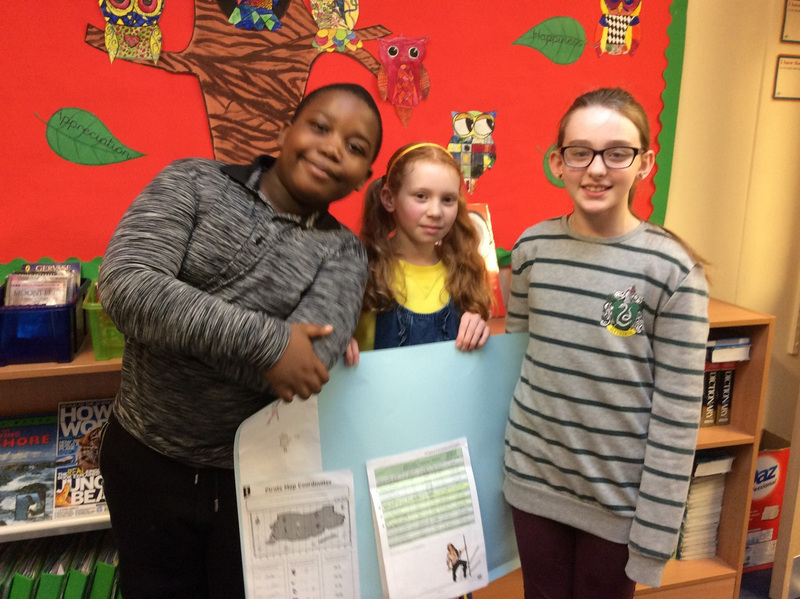 It was internet safety day as well this term and all the pupils have learnt about keeping safe online – some of the Jaguars e-cadets produced and presented a great talk for the school and a session for grandparents as well! 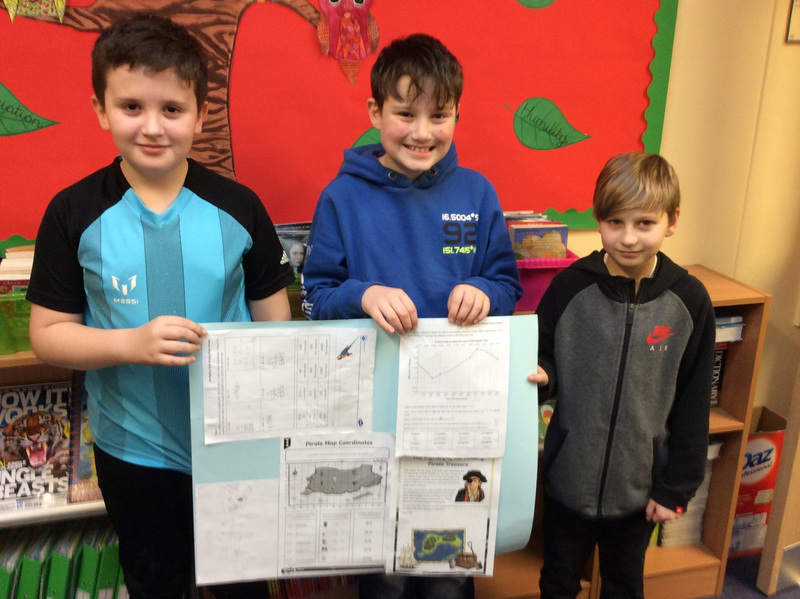 In Maths we have continued to develop our arithmetic and problem solving skills – looking at percentages, decimals, fractions, area and perimeter. Next term we will continue to develop problem solving skills and find ways to decode a question.